Thanks, Martha, for the Five Star Review! Another Five Star Review for Serpents Underfoot! Thank you, Martha, for your thoughtful comments and great Five Star Review on Amazon.com. That makes 6 so far! I continue to be surprised by the number of women who enjoy this book. I think Martha’s review shed some light on this for me. While it is a counter-terrorism-type, military thriller … which in my mind, would appeal more to men, woven through the story are elements of love, family, morals, loyalty, politics, deceit, and justice. It is not just about war. It is also about many of the things that made this country great! A strong sense of family, a belief in God ( or for some, a higher purpose), love of Country, sacrifice, and a strong sense of right and wrong. I guess these things would appeal to a broader base. It is just pleasing to see so many different people enjoying the book. Christmas is just around the corner! I bet you have at least one reader on your gift list for which this book would make a great Christmas present! 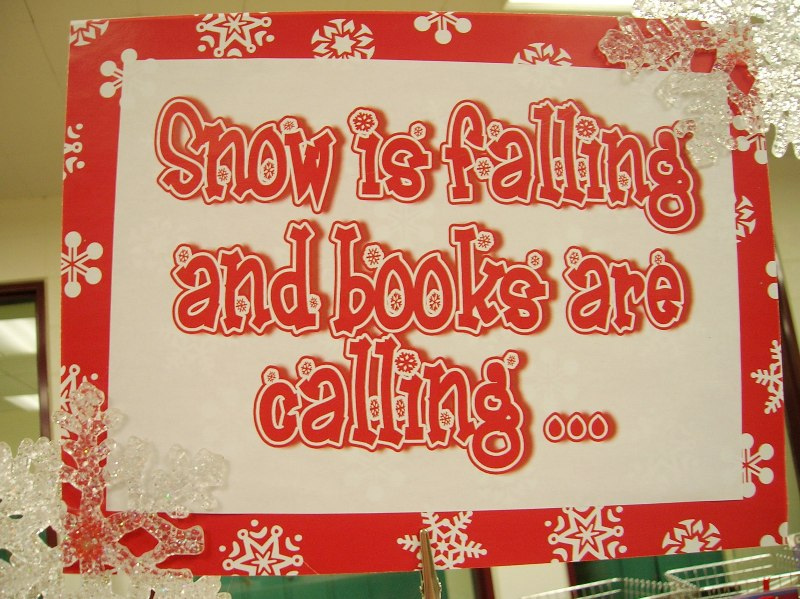 Get them a great book to curl up with and read on a snowy, winters day while sipping on a hot cup of tea, hot chocolate, a glass of wine, or even your favorite bourbon! If you were to get them a copy of my book, Sophie and I would greatly appreciate it! Work on the sequel progresses!